The Fonseca Serie F the F stands for fuerte, i.e. 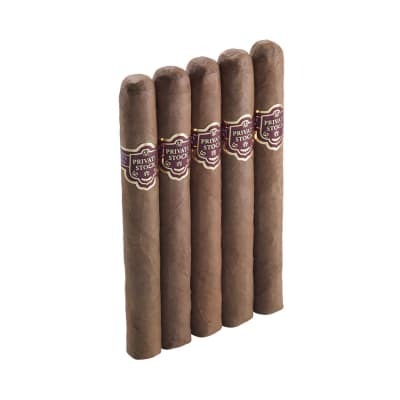 strong is not going to replace Padron or Joya De Nicaragua as anyone s go-to choice for a full-bodied smoke. 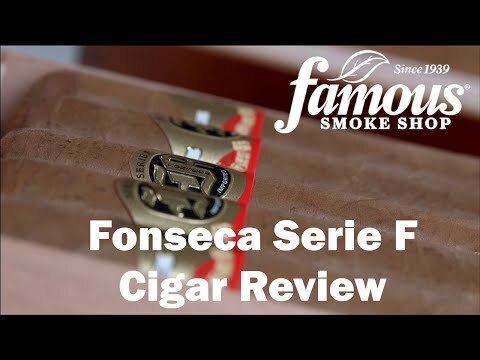 But by Fonseca standards, the Serie F is a bold blend indeed. If you are used to Fonseca s regular cabinet series the 8-9-8, the 5-50, etc. 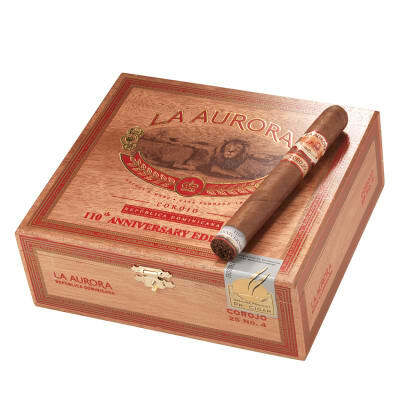 , just imagine that same flavor but spiked with a bit of ligero earthiness. 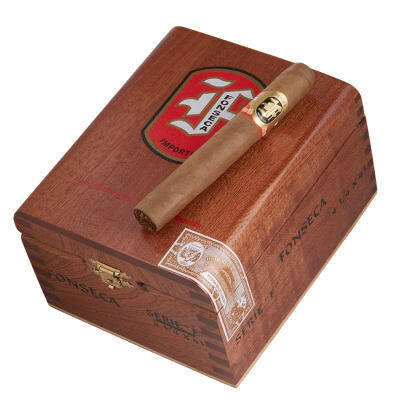 The outer leaf is advertised as sun-grown Connecticut, and it retains the soft buttery finish of the shade-grown variety, but it s wrapped around a bunch with just a bit more brute force behind it than the usual Fonseca.Since receiving a box of 20 Brevas 4.75 x 43 about a week ago, I ve smoked two ?one of them as soon as the box arrived? and thoroughly enjoyed them both. 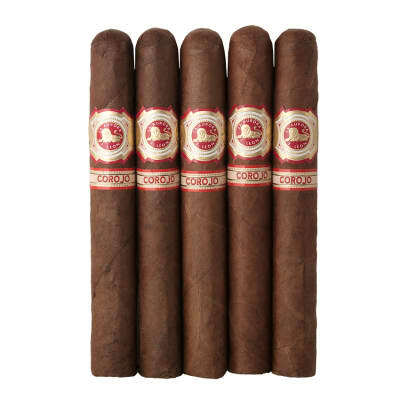 I am looking forward to finding out what a few months rest, and maybe a year of aging after that, will do for these already-delightful little smokes. 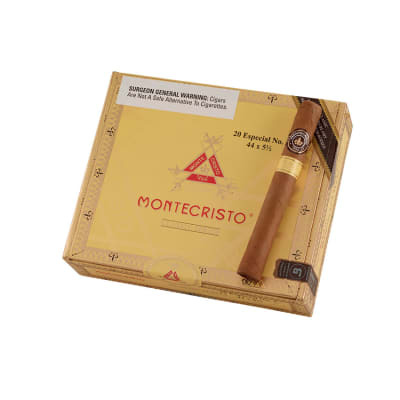 I suspect some time in the humidor will smooth out the last third of this smoke, which is the only place where I detected any hint of bite or bitterness. I also recommend smoking them slowly. Overdrawing will heat this thing up pretty quickly, and the flawless construction ensures that you needn t worry about relighting it until, again, you ve reached that final third.I will be purchasing more of these without a doubt.